With the prospect of winter looming, it’s the ideal time for workshops to recommend a seasonal safety inspection for their customers’ vehicles. This is especially important here in the UK, as we make more extensive use of salt to grit roads than in many other European countries. This adds further potential for corrosion and abrasion of vehicle components, so it’s vital that they’re maintained in the best possible condition. ZF Aftermarket suggests some of the more important items to check in the vehicle’s safety-critical systems. 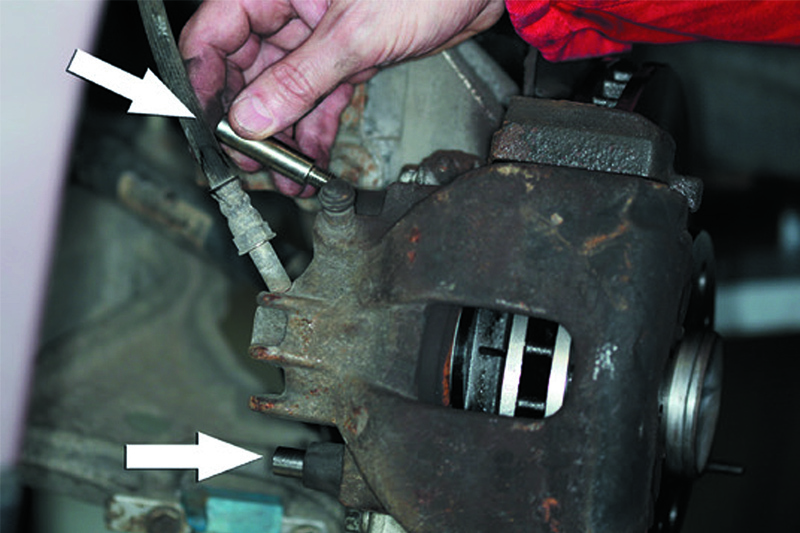 Steering rack, tie rod and track control arm boots, gaiters and bellows must be fully intact to protect the precision ball joints within (see below). It’s even more important to check these before cold, wet weather sets in and salt/grit becomes a regular addition to the road debris thrown at exposed chassis components. Ingress of abrasives lubricated by water can quickly erode a ball joint, reducing handling precision or even causing it to fail completely. If any components are in less than pristine condition, replace them in axle pairs. Both Lemförder and TRW supply individual steering parts, while TRW also offers complete ‘corner modules’ comprising the braking, steering and suspension components for each corner of the car. Check road springs for chips and other damage; the resulting corrosion, combined with cold winter conditions, can cause springs to fracture. 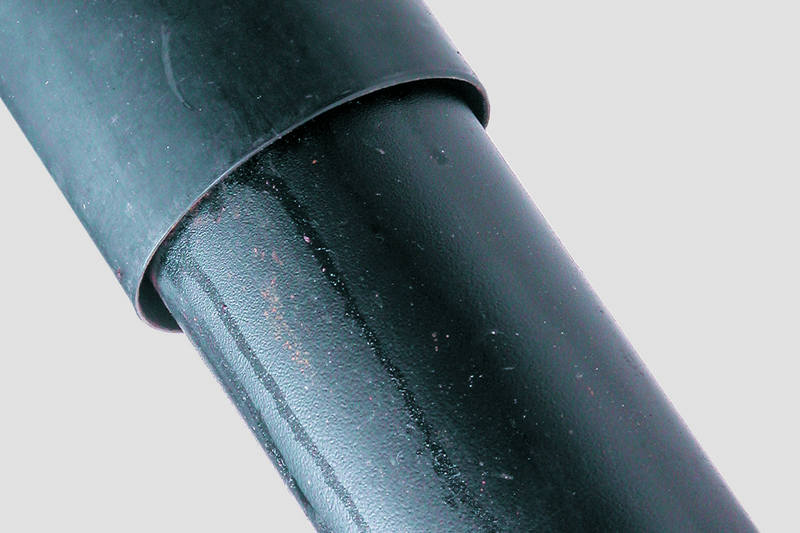 Shock absorber piston rods are particularly susceptible to damage caused by gritting salt. Make sure that the protective gaiters are present and undamaged, and securely attached to the damper tube if it’s a type designed to do so. This will prevent damage to the plating on the piston rod, which in turn could tear the piston rod seal and cause oil leaks (see below). 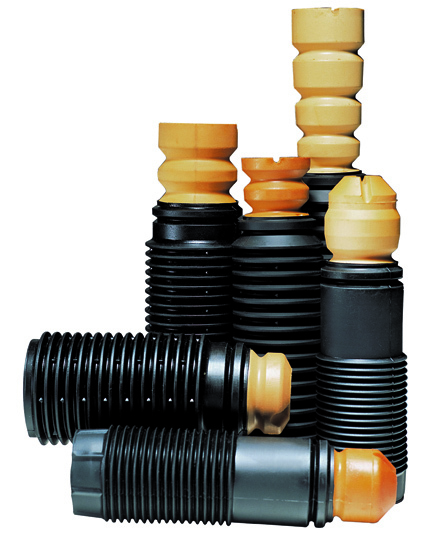 If any parts are missing or damaged, a Sachs or Boge service kit for the vehicle contains replacement gaiters and spring assisters (see below). Efficient and evenly-balanced operation of the braking system is essential during winter driving, where a lighter touch is often required to prevent skidding on slippery surfaces. 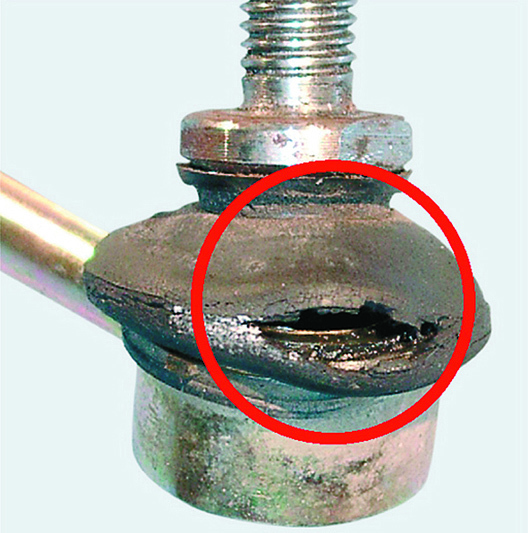 A partially seized brake piston or caliper guide pin can cause drag and/or a lack of braking effort at the affected wheel, unsettling the handling of the vehicle. Drag can also overheat the brake pads or warp the brake disc, causing brake fade or judder. 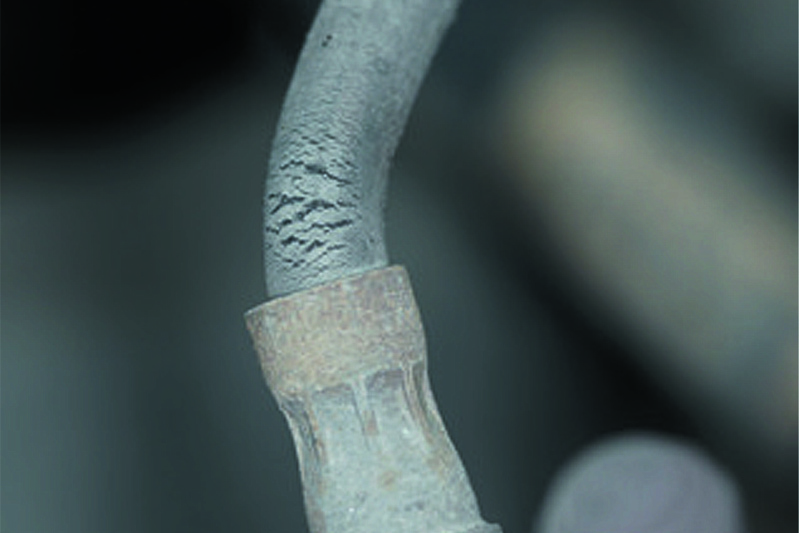 Check brake calipers for signs of corrosion or seized pistons, and clean and lubricate caliper guide pins with the vehicle manufacturer’s recommended silicone or ceramic brake grease (see below). TRW offers brake cleaning fluid and replacement parts where required – it’s advisable to replace calipers in axle pairs as any problems found on one side of the vehicle are likely to soon afflict the other, given that they have performed a similar duty cycle. Handbrake cables are easy to overlook when considering winter checks, but any damage to the outer sheath will allow water ingress – in freezing temperatures, the ice formed can restrict operation of the handbrake, preventing it being applied or released fully. 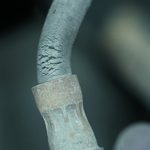 The condition of rubber parts, especially brake hoses, should also be thoroughly checked – these are more susceptible to cracking at low temperatures, particularly as they age (see below). Lastly, test brake fluid for contamination before topping up. Combining anti-lock braking, traction control and lateral stability functions, ESC has been a standard fitment on all new cars since 2014. Brian Newell, Technical Field Sales Manager at ZF Aftermarket, says: “Drivers take ESC very much for granted, not even being aware in many instances that it’s helped them retain control during adverse weather conditions or an unexpected situation on the road. But for these stability controls to function correctly, it’s important that workshops maintain the steering, suspension and braking systems on our vehicles in prime condition. Previous : Flushing a Hydraulic System: Why & How? Next : Engine Oils: Are You Using the Correct One?